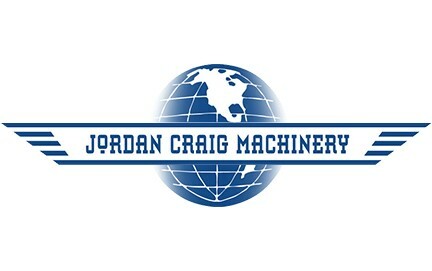 100% financing is available for any new or used equipment purchased from Jordan Craig Machinery (O.A.C.). We offer a choice of a lease or a loan with terms from 24 to 60 months. There’s no cost to apply and no obligation to use your approval. Full Circle understands the importance of having a smoothly running production line. We can help you get the equipment you need to create a superior product and process. As the premier small business finance company, our professional team has over a century of combined experience – that means we understand small business needs better than anyone in the business. Whether you are a growing business or an established company, we can customize a package to finance your manufacturing equipment and provide personal service from the application process to loan maturity.